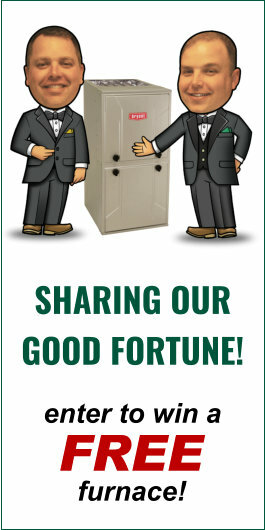 Verne & Ellsworth Hann is Northeast Ohio’s experts in efficient mini-split HVAC. So what is a mini-split system? A mini-split is entirely ductless as opposed to traditional HVAC methods powered by an air conditioner or furnace that forces air through a series of ducts. A mini-split system is a great solution for a home, like many in Cleveland Heights, Shaker Heights and the surrounding area, that are heated with a steam or hot water boiler. With a mini-split system, warm or cool air is delivered specifically to individual rooms or “zones” as needed via small wall-mounted units. There are several benefits to installing a dual heating and cooling mini-split system in your home. Ductless systems are energy efficient. They operate on much less power than traditional forced-air systems and allow you to heat or cool only selected rooms rather than your whole home which can result in significant cost-savings. Mini-split systems offer multi-stage filtration that drastically reduce air contaminates. With traditional HVAC systems, it’s easy for dust, mold and airborne allergens to clog up air ducts and make you ill. There is no need to worry about annual duct cleaning with a mini-split system. 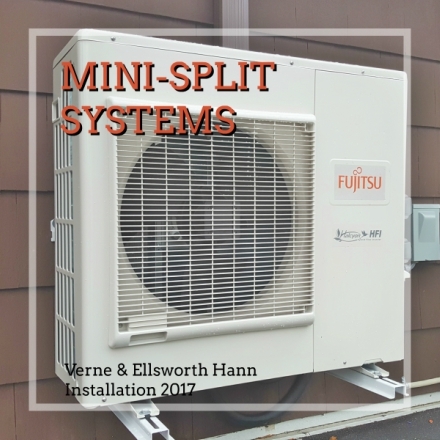 If you are interested in a mini-split system for your home, give Verne & Ellsworth Hann a call today. Experienced in this newer technology of heating and cooling, Verne & Ellsworth Hann will assess your unique HVAC needs and design a personalized solution for you. Verne & Ellsworth Hann, located in Cleveland Heights, is a 5-generation family company that is owned and operated by brothers Bill and Chris Hann. Serving Northeast Ohio for over 63 years and specializing in steam and hot water boilers, Verne & Ellsworth Hann is the trusted company to call at 216-932-9755. Visit our website at VEHbrothers.com to learn more about our company and all of your heating and cooling options, including the mini-split system!